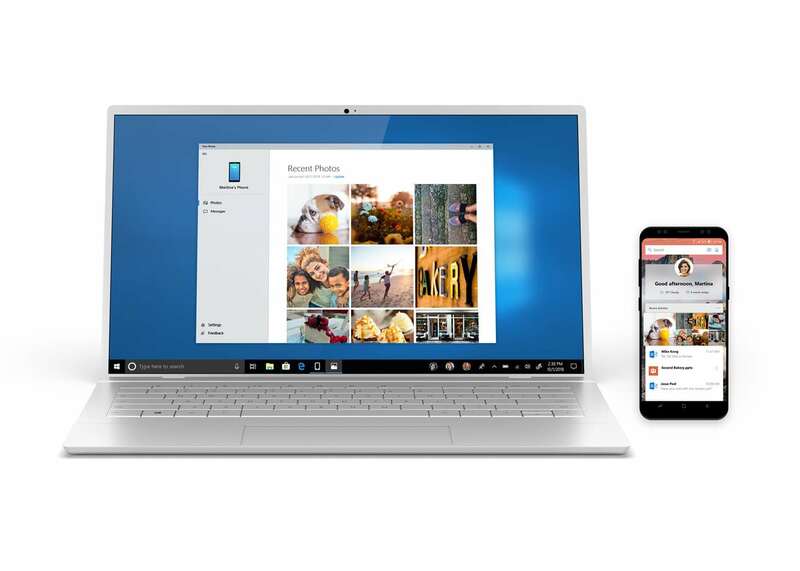 A week ago, Microsoft made its new Your Phone app available to all Windows 10 users. The app, which lets you sync content directly from a phone to a Windows 10 PC, was pulled shortly afterwards, as it transpired it was released accidentally. Fast ring Insiders were still able to access and use the app though, and today Microsoft makes it available to Insiders on the Release Preview ring as well (this is the ring in which you run the current, public version of Windows 10 but still get early access to updates, applications and drivers). It’s very early days for the app, and more features -- including the ability to sync text messages and notifications -- will be coming in a future update. The app is available from here.